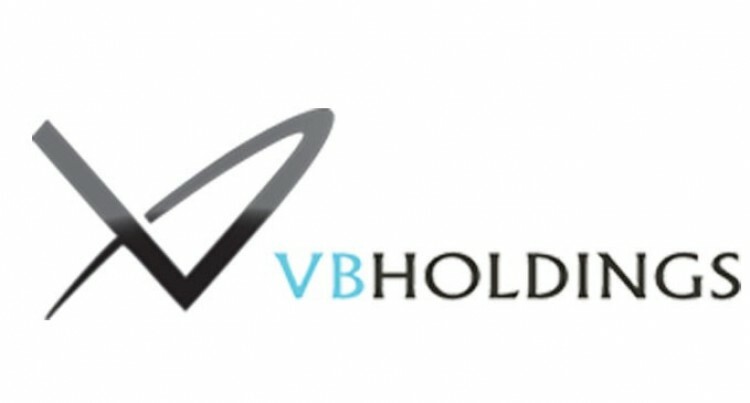 VB Holdings Limited, a South Pacific Stock Exchange listed company, has announced its first interim dividend for this year of $0.07 per share for half year ending June 2015. The pioneer asset management company established in 1945 will provide a total return of 4.30 per cent per annum on an annualised basis. The dividends from SPSE-listed companies are tax-free to shareholders. This is a Government initiative to encourage more members of the public to own companies in Fiji. The board approved the dividend based on the continued improvement in performance and growth, due to an improved economy and infrastructure development. VB Holdings, with its core business of Fleet Management and Property Management, recorded revenue of $3.8 million (unaudited) compared to $1.9 million for the previous year. The financial results of the company for the first half year recorded a pre-tax profit of $1 million (unaudited). Profit after tax was $0.9 million (unaudited), which is an increase of 12.5 per cent compared to previous year’s corresponding period results. Chief executive, Bob Niranjan, said with positive market conditions, their property management division also showed growth of 12.82 per cent (unaudited), as compared to the corresponding period last year. The Fleet Management Division contributed 83 per cent (unaudited), to the total business of the company grew by 104 per cent for the first half year of 2015 as against same period of 2014. Mr Niranjan said it was also encouraging to see with recent share price increase to a record of $3.25, the market capitalisation of the company was now $6.9 million. “This year VB Holdings Ltd will enjoy a lower company tax rate of 10 per cent per annum as recent changes announced for publically-listed companies,” he said. “This concession was part of the Government’s initiative of encouraging more local companies to list on the SPSE. “This will also allow for greater return on investment to the public in the form of dividends, as well as an increased incentive to reinvest in the company. Furthermore, dividends from SPSE listed companies are tax-free to encourage more public ownership of companies in Fiji.